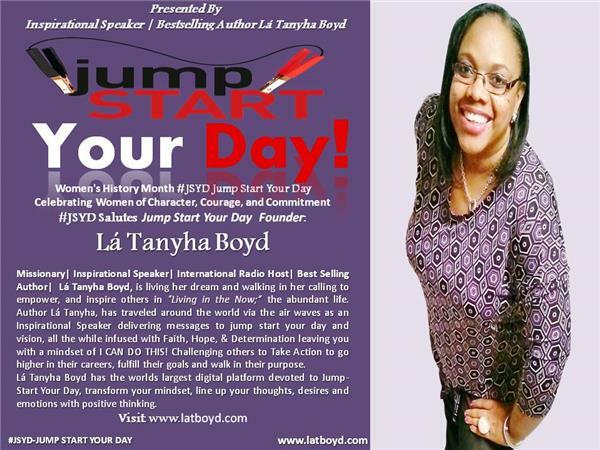 The Sharvette Mitchell Radio Show | www.Sharvette.com | Tuesday at 6pm EST | Motivate. Excite.Influence. 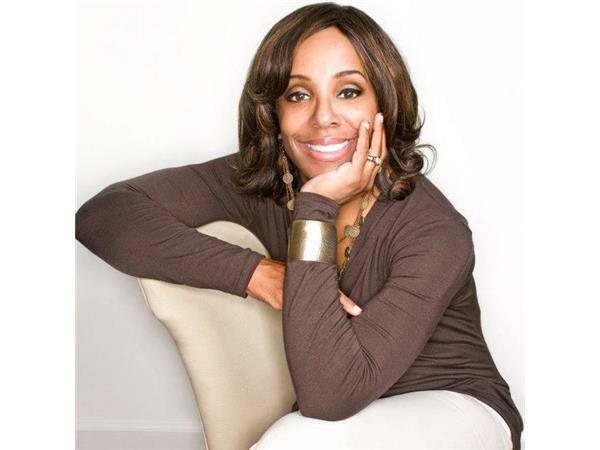 Marala Scott is a Best–selling, Award-winning Author, Motivational Speaker, and Ghostwriter who spends her time Teaching to Forgive, Inspiring to Live. Her efforts earned her the unique honor of being named Oprah Winfrey's Ambassador of Hope recipient. 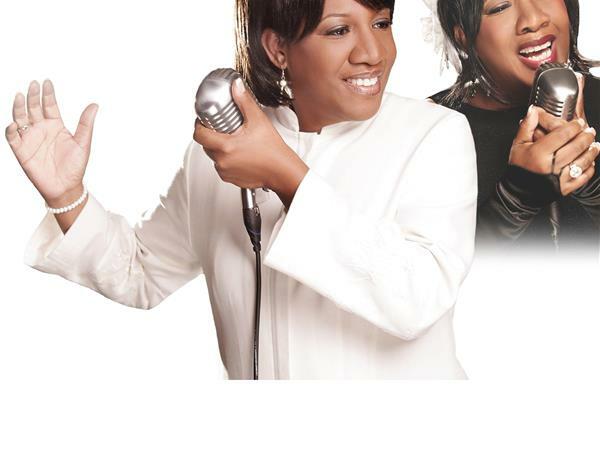 Artist Cynthia W. Wilson released her debut album, “From Singer to Psalmist, Remembering the Journey”, much to the excitement of her already sizable gospel fans. With the album’s success, Cynthia’s exciting gospel sound will continue to gain interest from across the world.